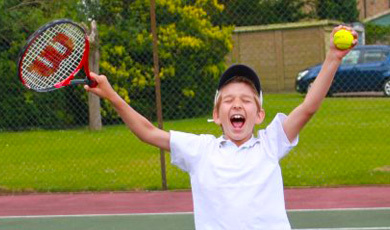 We offer private one-to-one tennis coaching for children of all ages and adults in the Harrow area. Whether you're a beginner, intermediate or an advanced player, our one-to-one tennis sessions will highly benefit you. 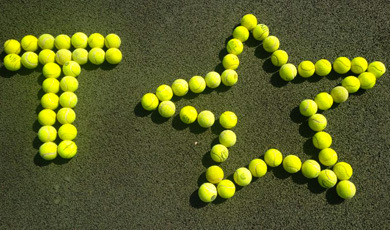 Each session can be arranged at a time which is best suited for you and the tennis coach. 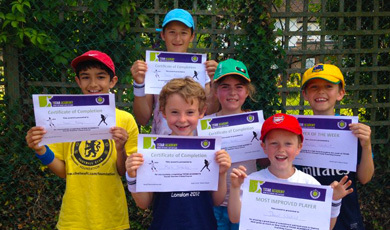 Tennis Camps are week long tennis coaching courses for children held in the school holidays. The children will be given a chance to have an enjoyable experience, meeting new friends and learning all the essential skills required for tennis. Personal training is available for those aged 18 and above. You will be able to arrange a time which is best suited for you and the trainer. Our personal trainers will create sessions which are adapted to every individual and all fitness levels. TStar Academy's very own tennis video. This video is all about the children and some of the things we offer in Harrow. We do provide for adults with lots of different sporting activities.